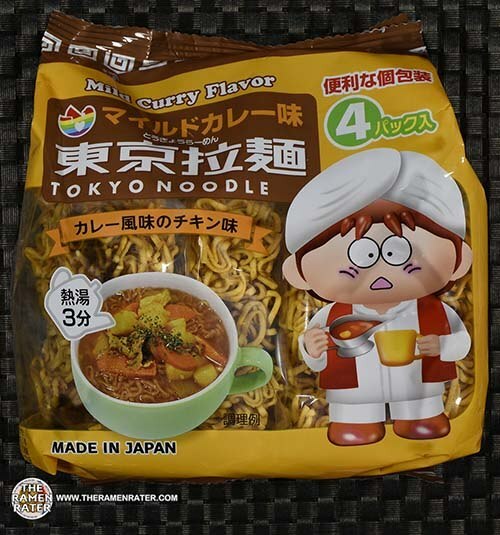 This entry was posted in * Stars 1.1 - 2.0, Japan, Other, Tokyo Noodle and tagged 2473, 4906871020139, 906871020139, curry, japan, japanese, mild curry, mild curry flavor, mini instant noodles, sue, tokyo noodle on June 17, 2017 by Hans "The Ramen Rater" Lienesch. 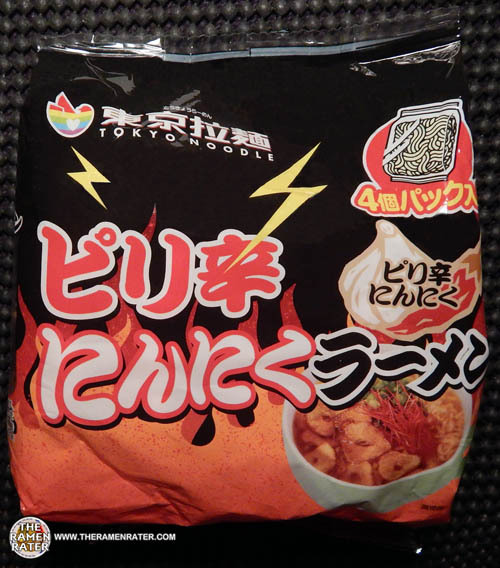 This entry was posted in * Stars 3.1 - 4.0, Other, Tokyo Noodle and tagged 4 906871 020016, 4906871020016, japan, japanese, tokyo ramen, ピリ辛にんにくラーメン, 東京ラーメンシリーズ, 東京拉麺 on April 29, 2014 by Hans "The Ramen Rater" Lienesch. 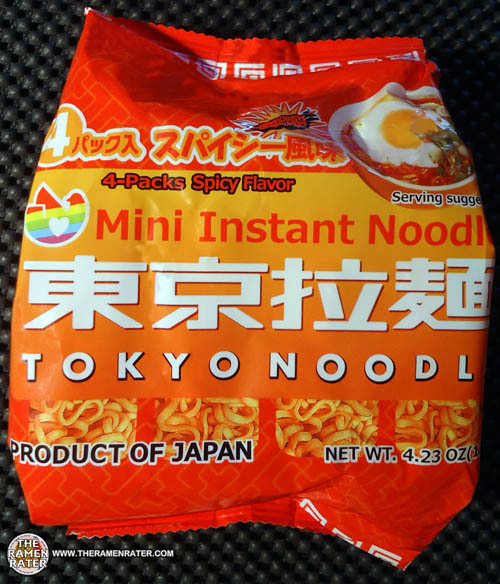 This entry was posted in * Stars 3.1 - 4.0, JFC, Other, Tokyo Noodle and tagged 0 11152 22009 3, 011152220093, 1219, 4-packs, egg, japan, japanese, jfc international, product of japan, spicy flavor, tokyo noodle, uwajimaya on November 8, 2013 by Hans "The Ramen Rater" Lienesch. 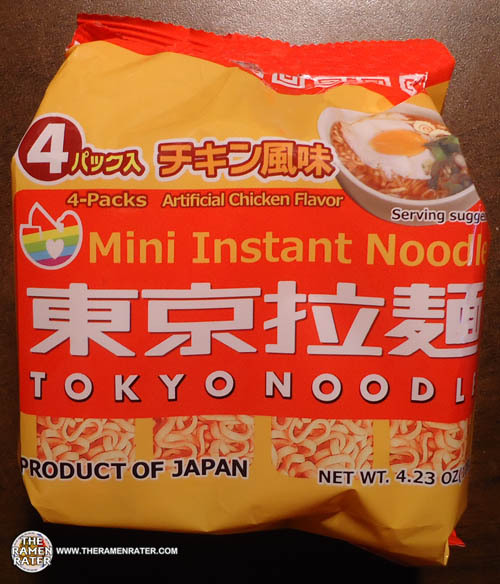 This entry was posted in * Stars 4.1 - 5.0, Chicken, JFC, Tokyo Noodle and tagged 0 11152 22007 9, 011152220079, 1116, 4-packs, artificial chicken flavor, egg, jfc international, product of japan, tokyo noodle, uwajimaya on July 20, 2013 by Hans "The Ramen Rater" Lienesch.